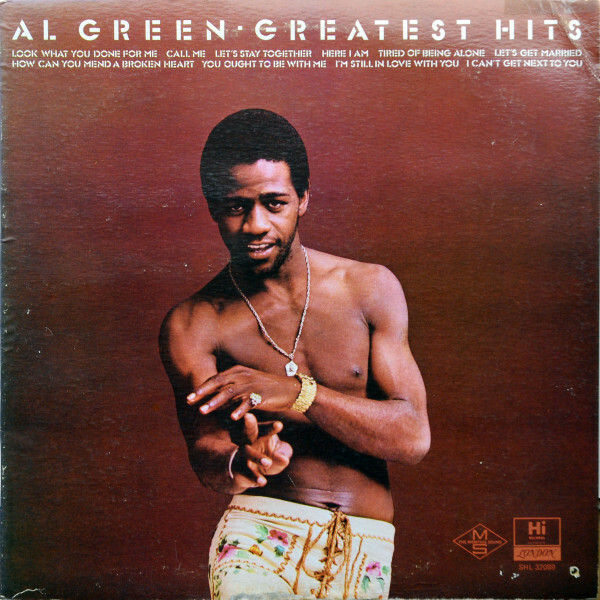 Al Green made some of the most visionary soul music of the Seventies, in Memphis with producer Willie Mitchell. "In Memphis, you just do as you feel," he told Rolling Stone in 1972. "It's not a modern, up-to-par, very glamorous, big-red-chairs-and-carpet-that-thick studio. It's one of those places you can go into and stomp out a good soul jam." In collaboration with Mitchell and subtly responsive musicians like drummer Al Jackson Jr., Green was a natural album artist, making love-and-pain classics such as 1973's Call Me. But this collection makes for a unified album in itself, compiling hits like "Let's Stay Together," "I'm Still in Love With You" and "Tired of Being Alone" into a flawless 10-song suite.